For those searching for an X-Men series rivaling FX’s LEGION, look elsewhere. 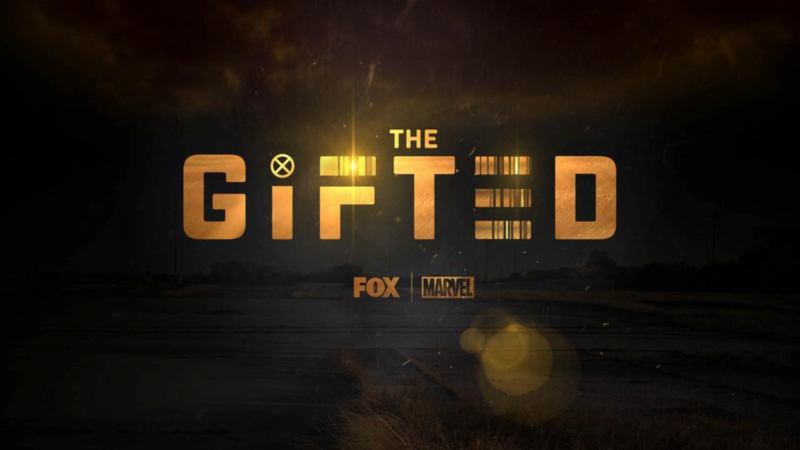 FOX’s new X-Men spinoff series THE GIFTED—undoubtedly an excuse for the network to capitalize on the ever-growing popularity of superheroes—runs out of ideas early on in its first episode, and resorts to advancing the plot at a rapid rate to keep viewers’ attention. Bryan Singer, who directed the pilot, brings his creative talents to the show, but ultimately both Singer and creator Matt Nix are just rehashing old themes that have been seen countless times over the past twenty years in the X-Men franchise. In this universe, like in this year’s LOGAN and LEGION, the X-Men are either missing or dead, and the United States government is desperately hunting down all mutants at whatever cost to personal freedoms. The pilot of THE GIFTED opens with two separate storylines that slowly intersect. An underground mutant movement is slowly recovering after the capture of one of their own. The district attorney Reed Strucker (Stephen Moyer) assists the government in charging the imprisoned mutant, but his family has its own problems: Strucker’s two children Lauren (Natalie Alyn Lind) and Andy (Percy Hynes White) are mutants themselves. Andy reveals his powers while getting beaten up by bullies at a high school dance and Lauren uses hers to save her younger brother from himself. Very quickly, THE GIFTED turns into a tale of the hunter becoming the hunted, as Strucker and his family hide from the government and seek to find the mutant underground that might be their only hope. What makes THE GIFTED stand out from the countless other X-Men movies and TV shows that feature mutants hiding from a mysterious government organization? Not much. The series’s predominant focus seems to lie with the Strucker family and how they have to adjust with Lauren and Andy’s super powers. However, we don’t spend much time on who the Struckers were before the incident at the dance: the plot moves at such a rapid pace that it’s hard for us to learn about the characters. All the actors are solid in their roles, but the writing weakens the characters and makes it hard to root for any of them. 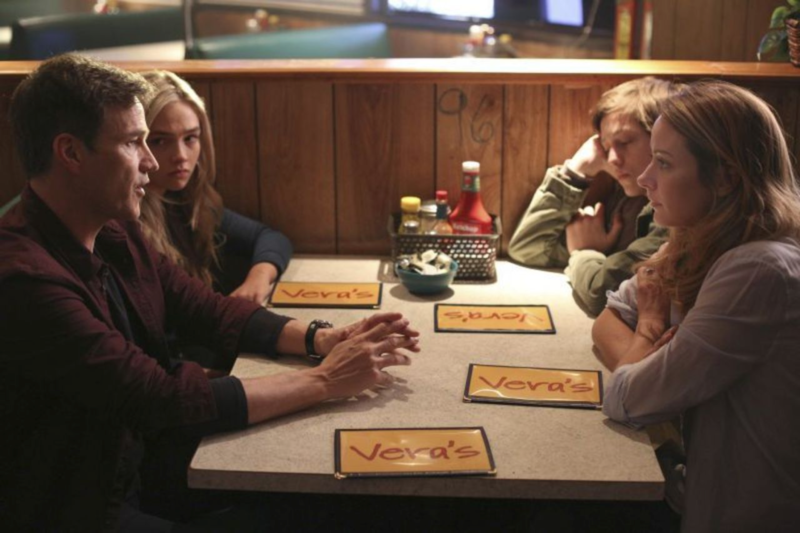 It ultimately feels like Matt Nix and the writers of THE GIFTED are trying to cram as much story in its 47-minute pilot as they can, without a thought towards developing its wide cast of characters. Superhero dramas are becoming more and more popular after the success of Netflix’s Marvel series, but that also means that these shows will start running out of creativity and start recycling tried and true ideas. LEGION told a similar story to THE GIFTED and other X-Men movies, but it managed to stay original due to its impressive visuals and unconventional storytelling techniques that dealt with mental illness. THE GIFTED, instead of striving to be a new, exciting series, appears to be just another generic attempt by FOX to hop on the superhero bandwagon again after the success of GOTHAM. Even die-hard superhero fans might be disappointed by THE GIFTED because, while it is competent to an extent, it doesn’t bring anything new to the table whatsoever.